When in Germany you behave like an African! 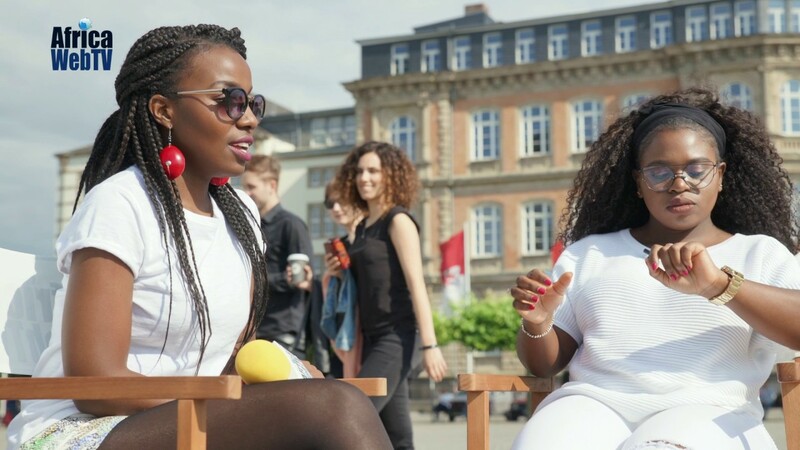 Fun galore on an Africa Web TV road trip to Düsseldorf, Germany! Africans will always be Africans. You can take the African out of Africa but you can never take Africa out of the African.